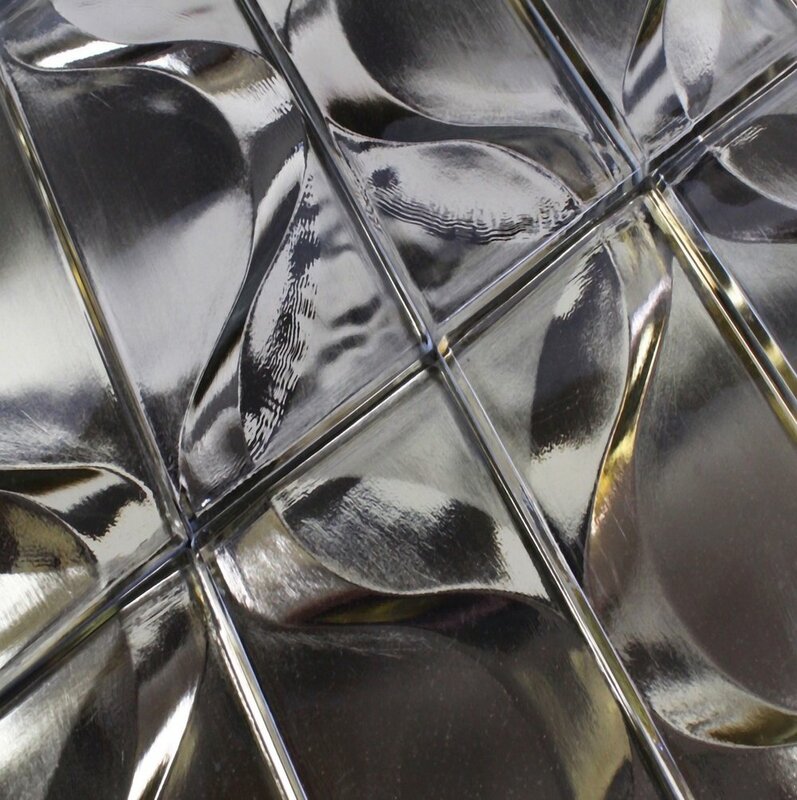 Avenue Mosaic designs and manufactures original mosaics. We produce our creations using glass, stone, ceramic and metal. Our products are for commercial and residential applications like kitchen backsplashes and bathroom walls. They can be purchased through US retail outlets, in the US and global distribution. These products are available to distributors for their stock. Please contact us or click below if you are interested in distributing our OPEN PRODUCTS. These products have been designed for luxury applications. Please contact us or click below if you are interested in distributing our LUX PRODUCTS. 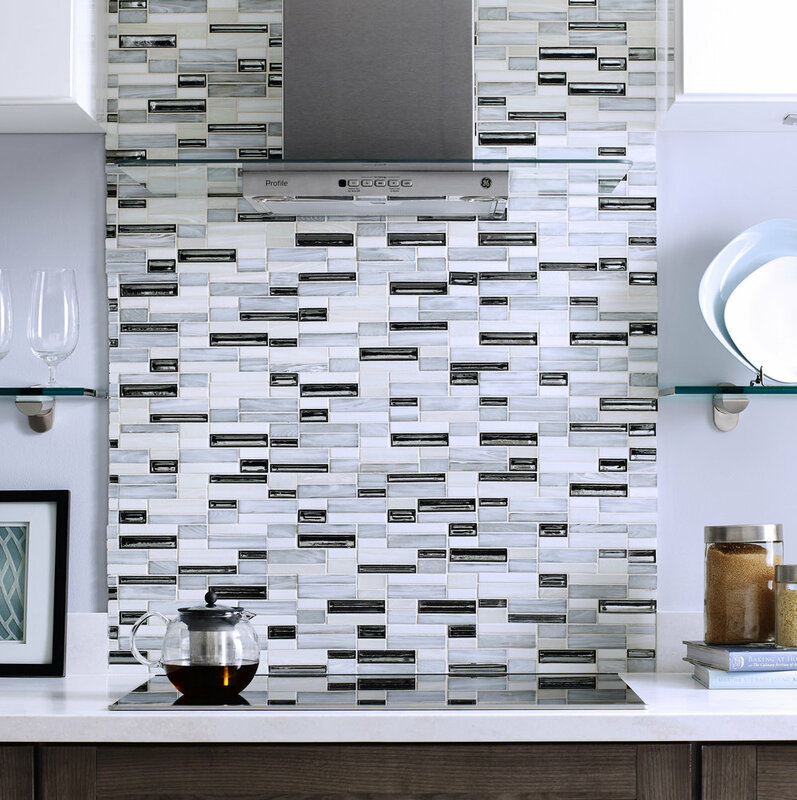 These products are currently stocked by Avenue Mosaic, sold by distributors through our display program. Click below If you are interested in our PSP PROGRAM. These products have been designed for use in pools. 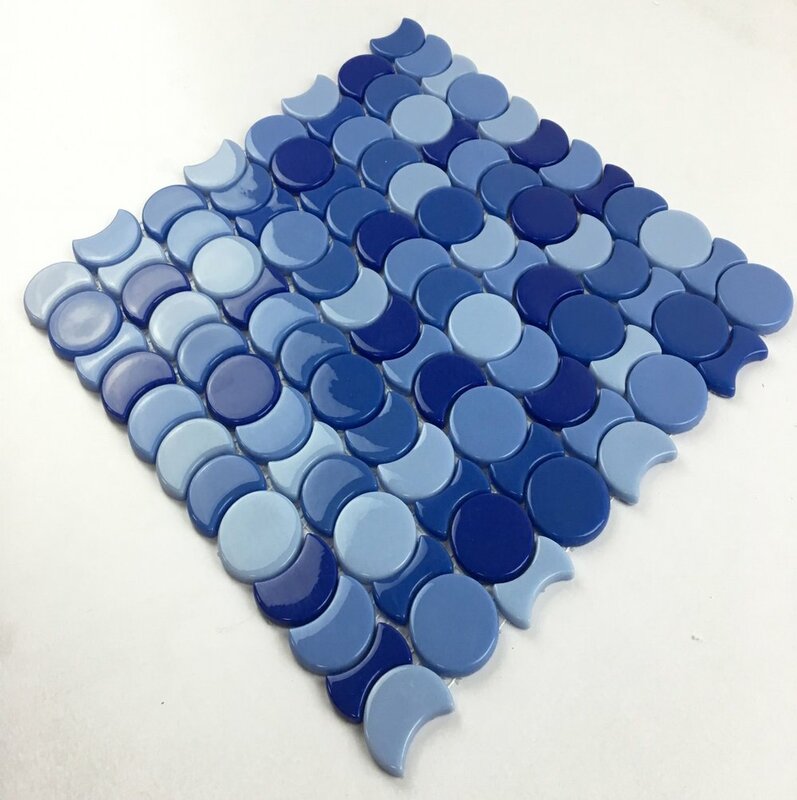 Please contact us or click below if you are interested in distributing our SPLASH PRODUCTS. These products are available for distributors and special orders. Please contact us or click below if you are interested in distributing our ARCH PRODUCTS. These products have been designed and developed exclusively for distributors. Click below if you are interested in our design services.